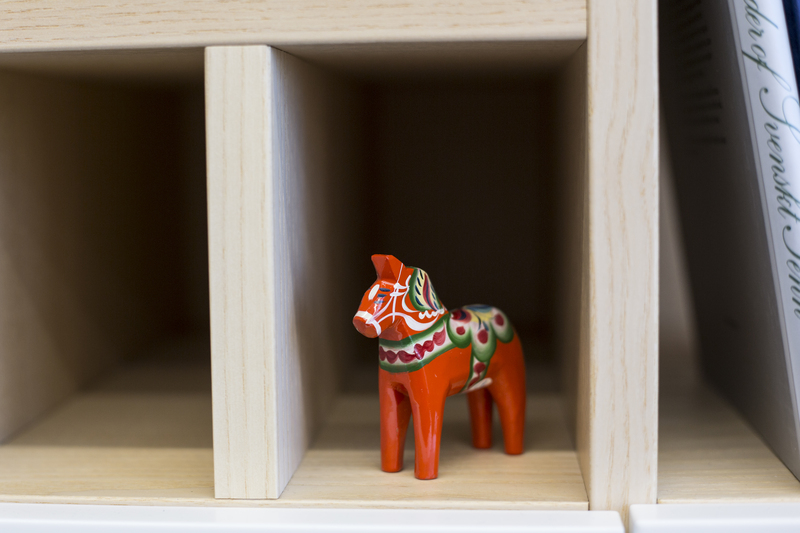 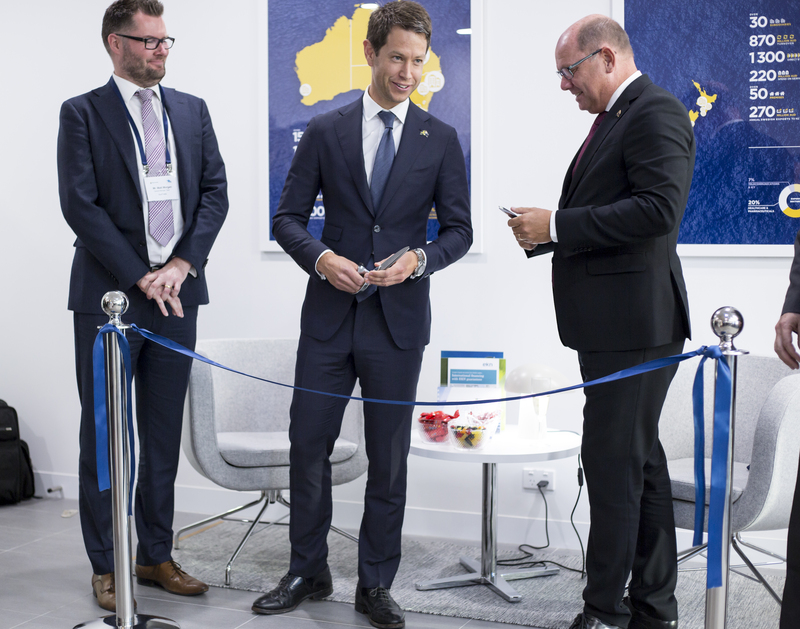 Business Sweden Opens in Sydney. 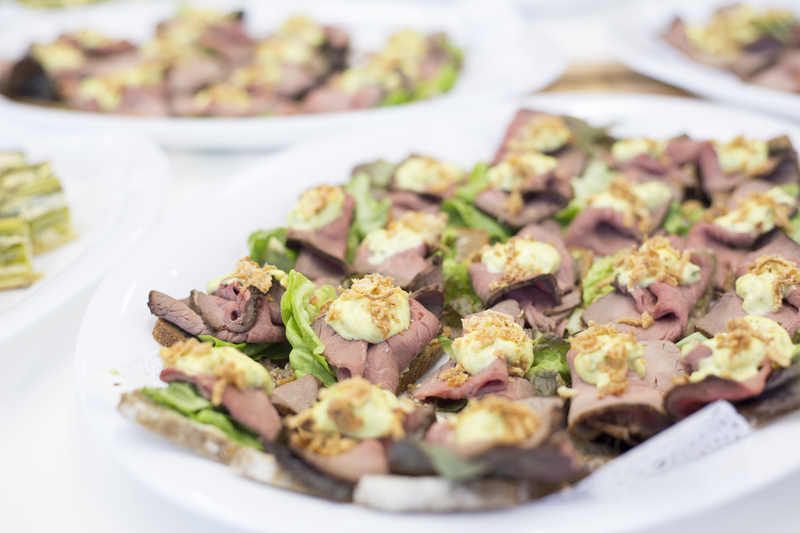 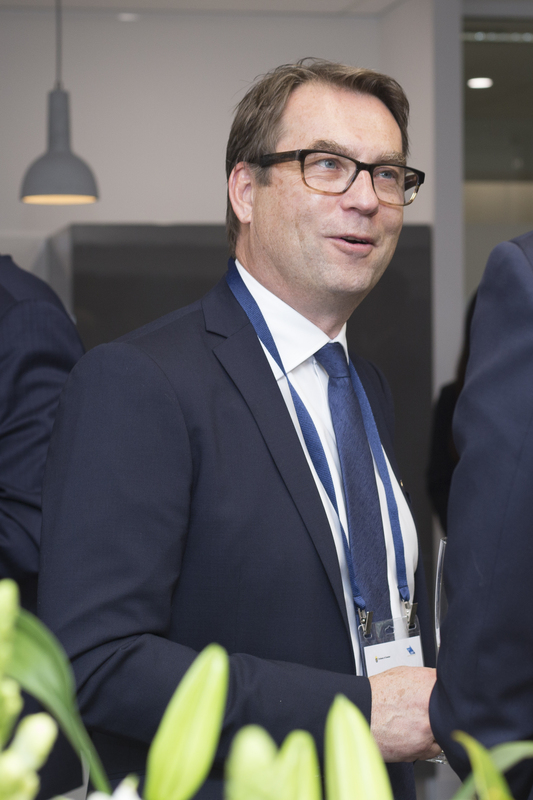 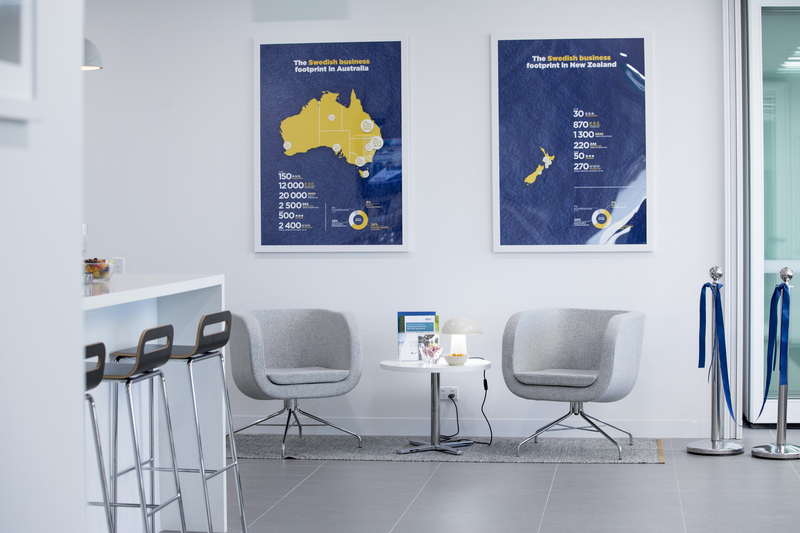 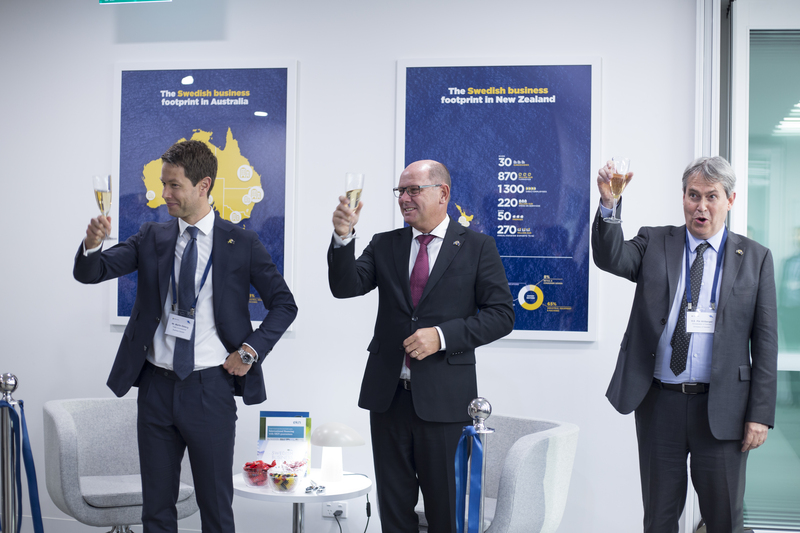 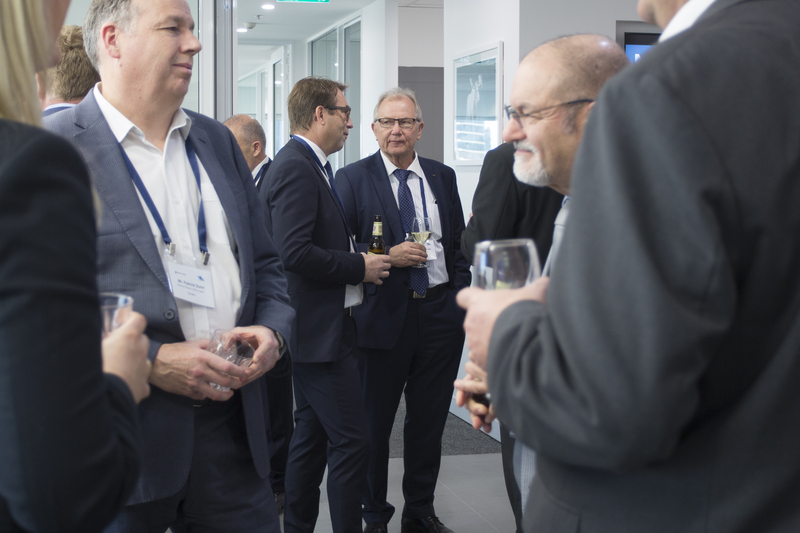 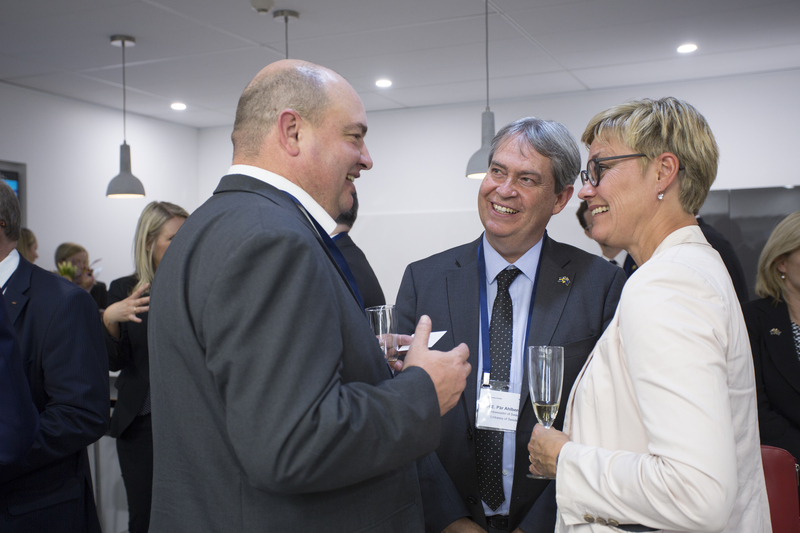 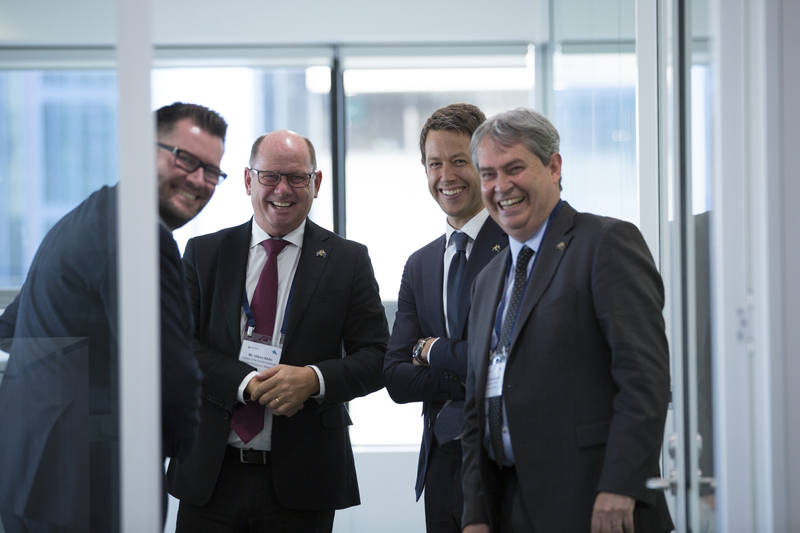 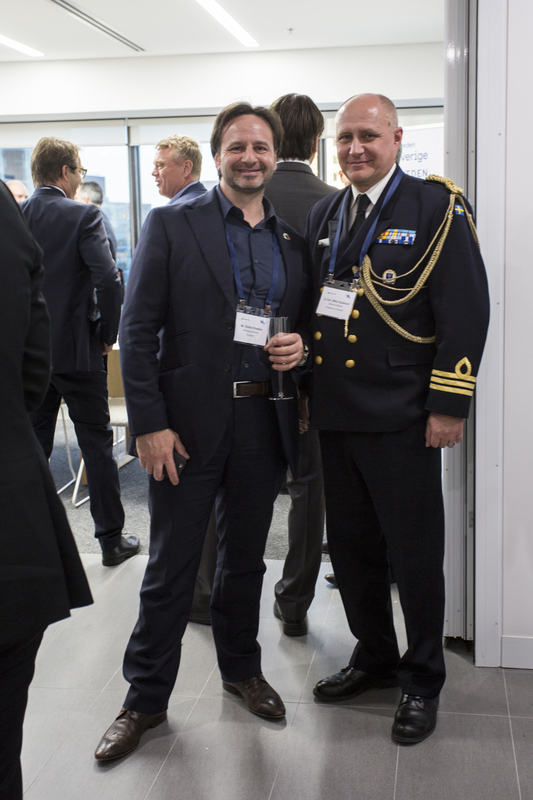 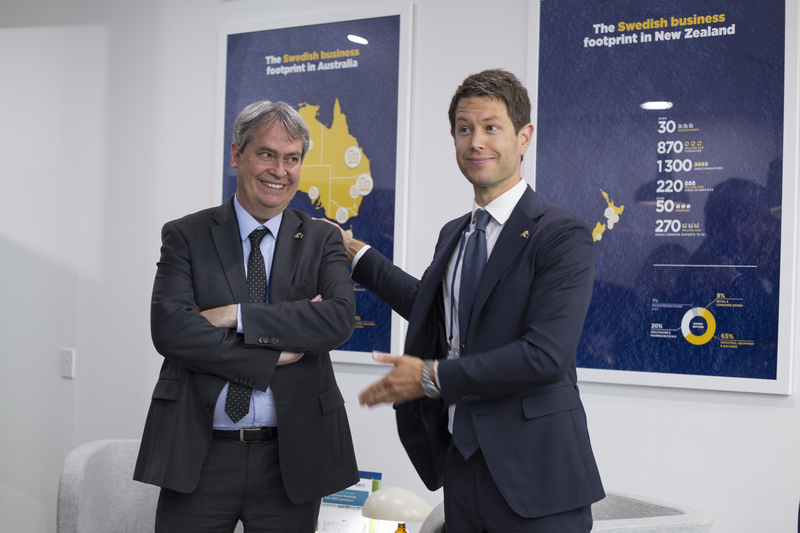 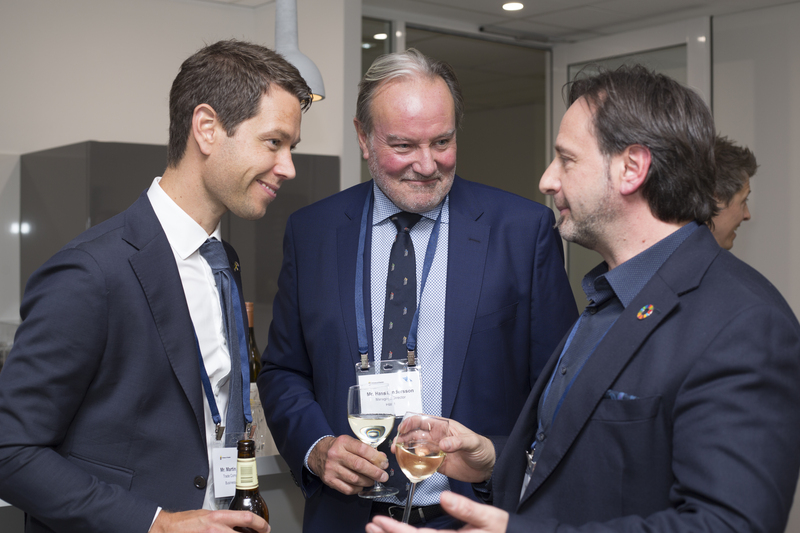 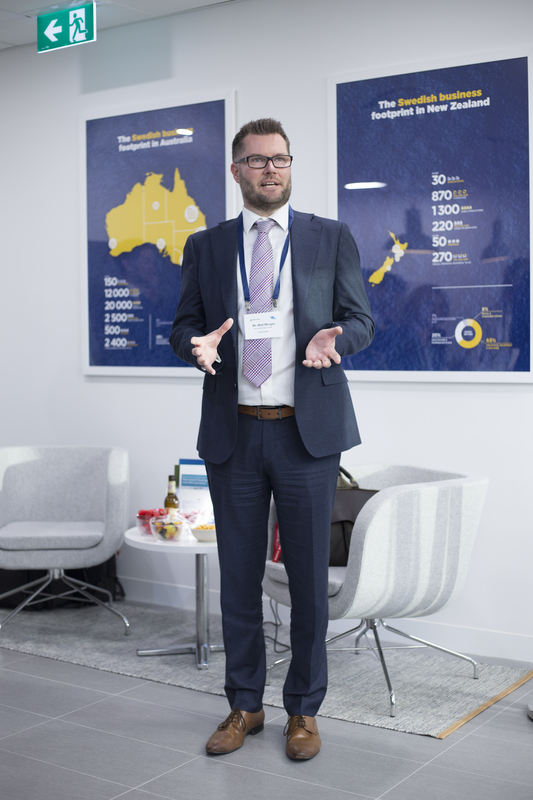 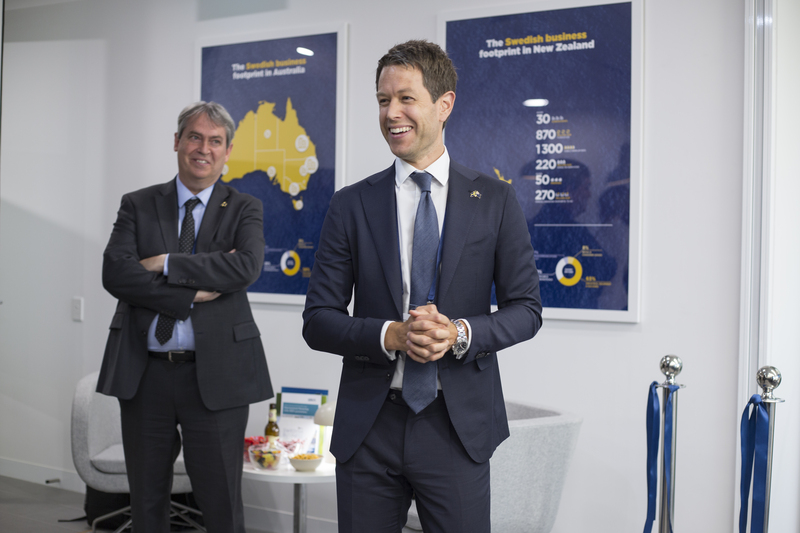 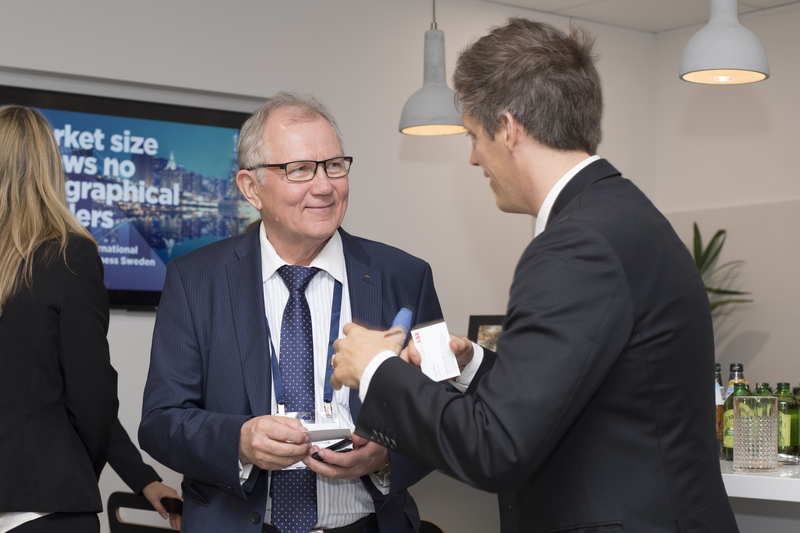 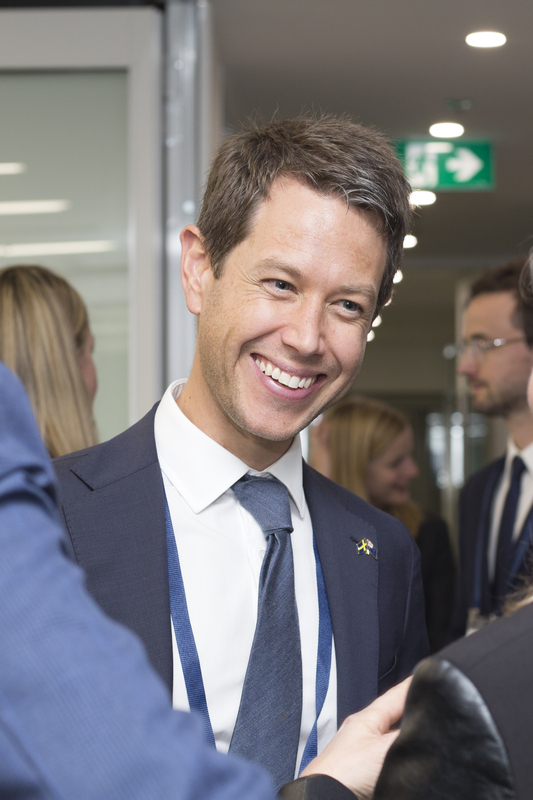 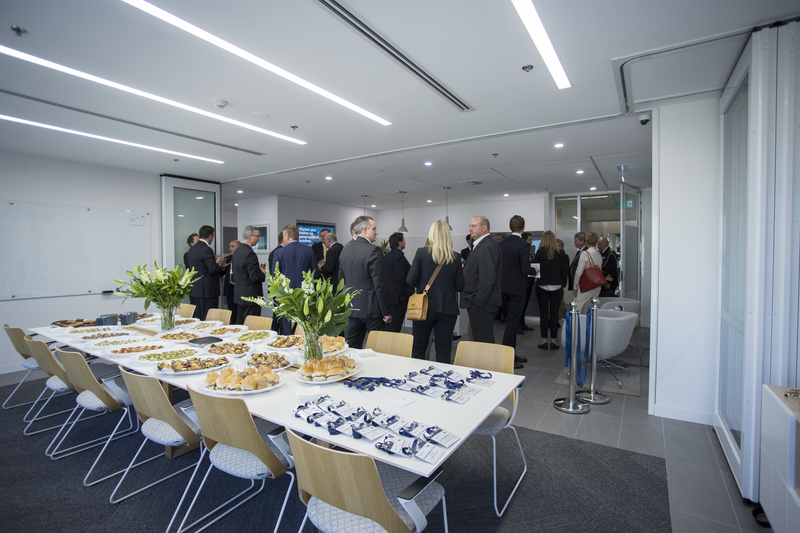 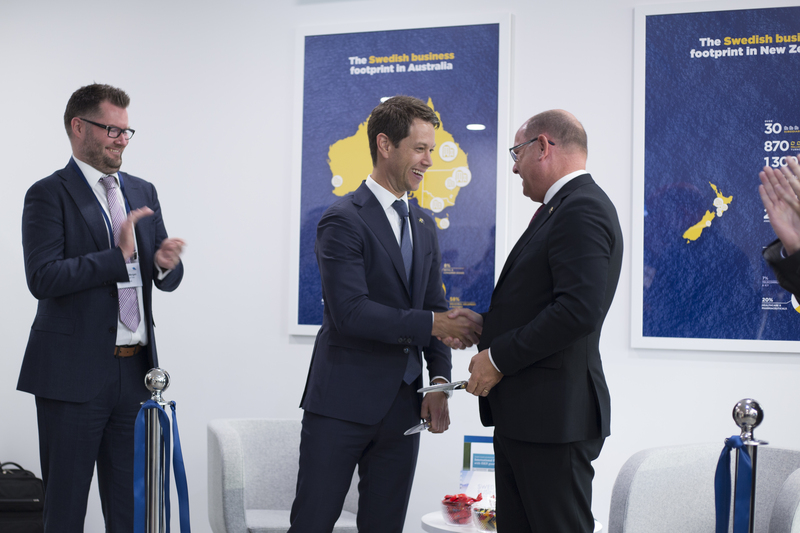 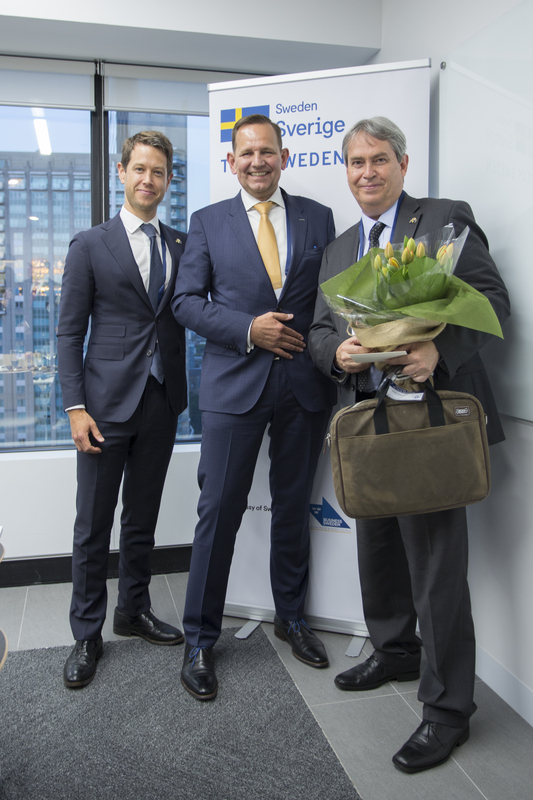 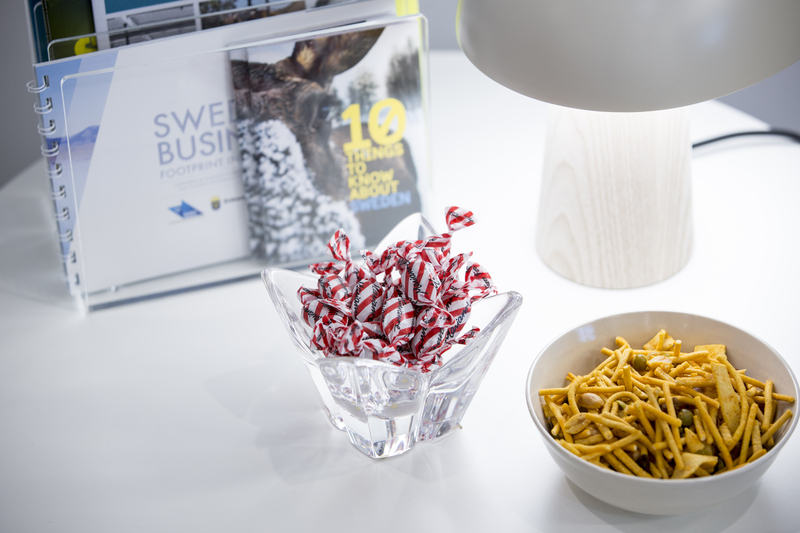 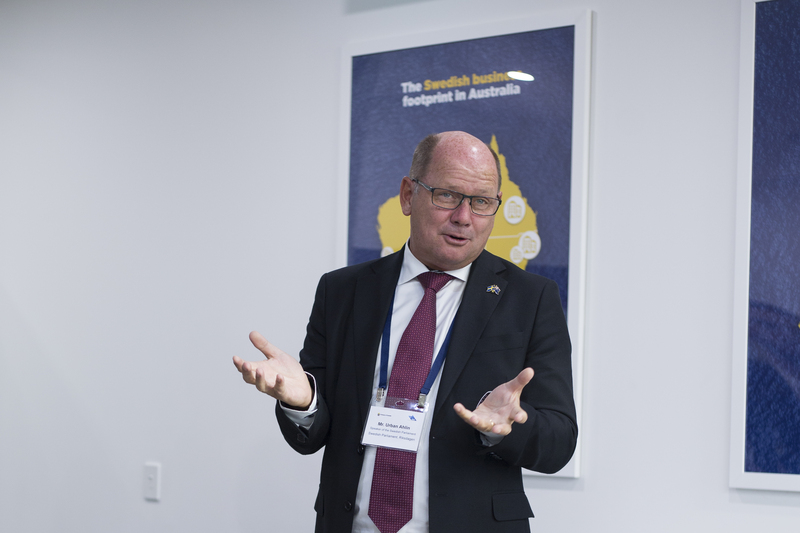 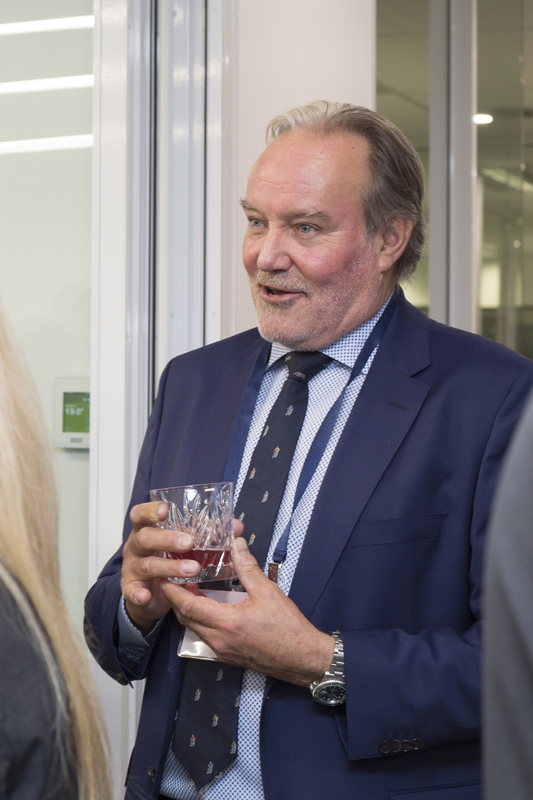 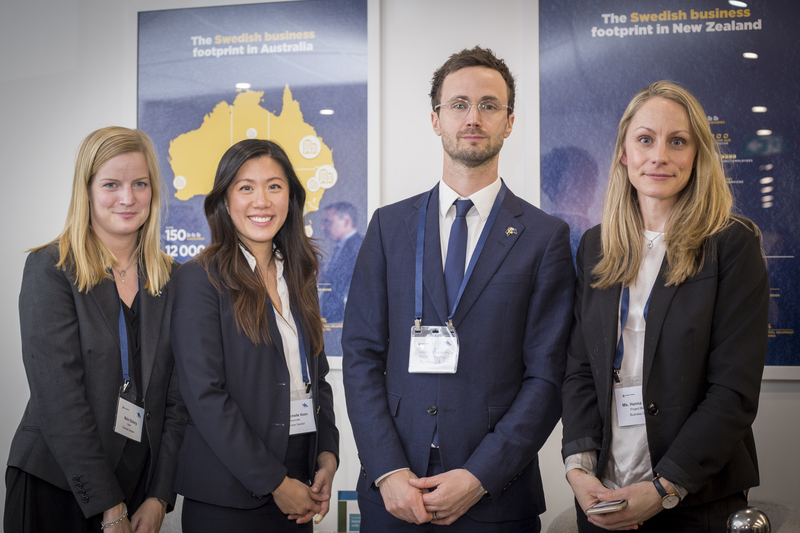 Business Sweden has recently opened a new office in Sydney, to mark the occasion they had a launch event with some rather high profile invites too. 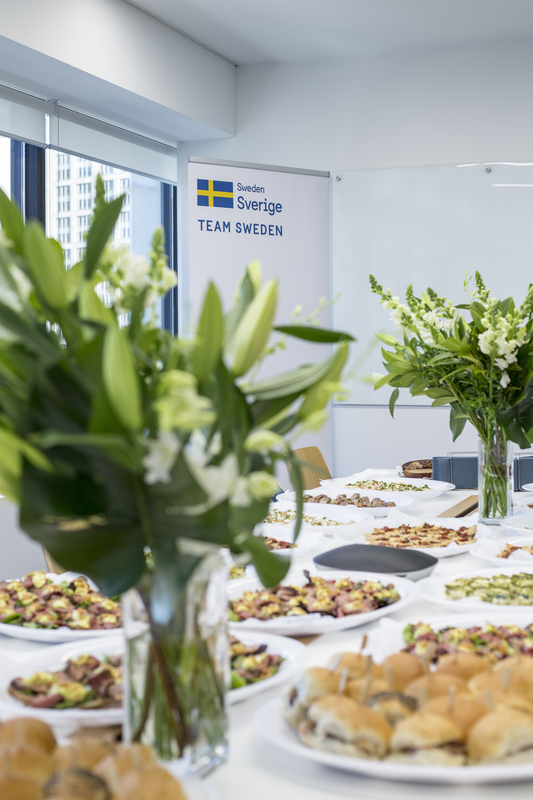 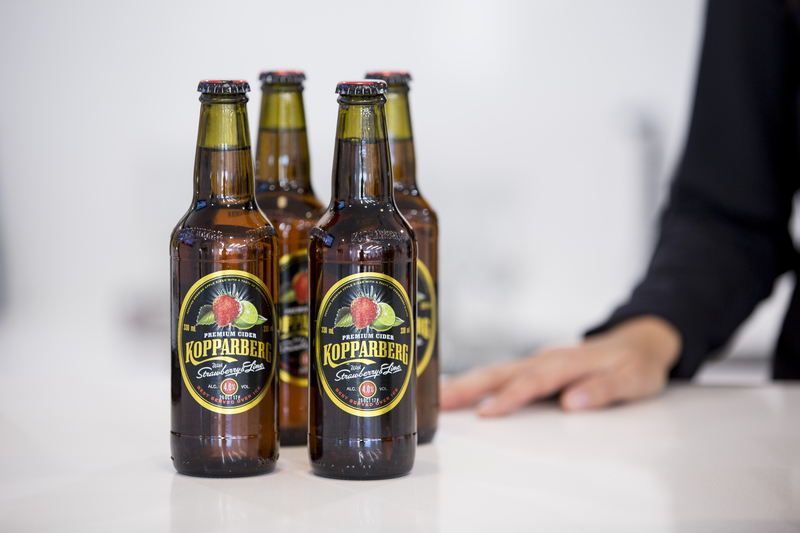 If you’re unfamiliar with what Business Sweden do, their purpose is to help companies in Sweden to grow their international revenues and international companies to invest and expand in Sweden. 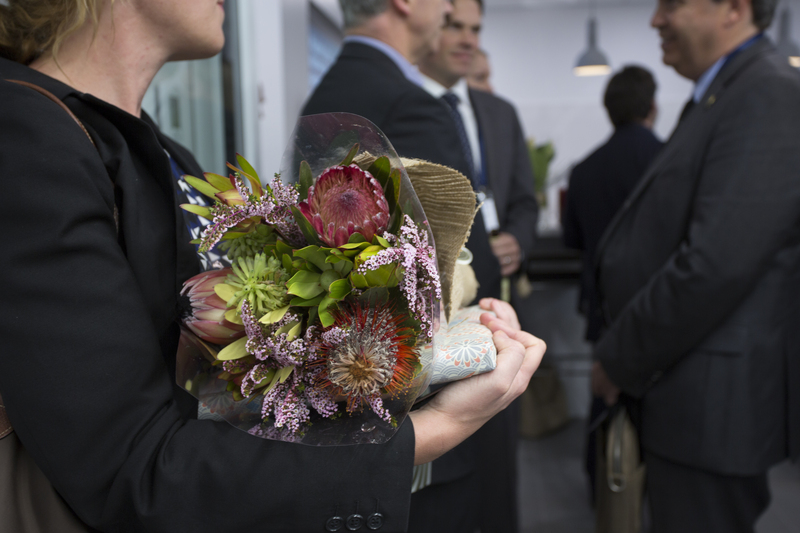 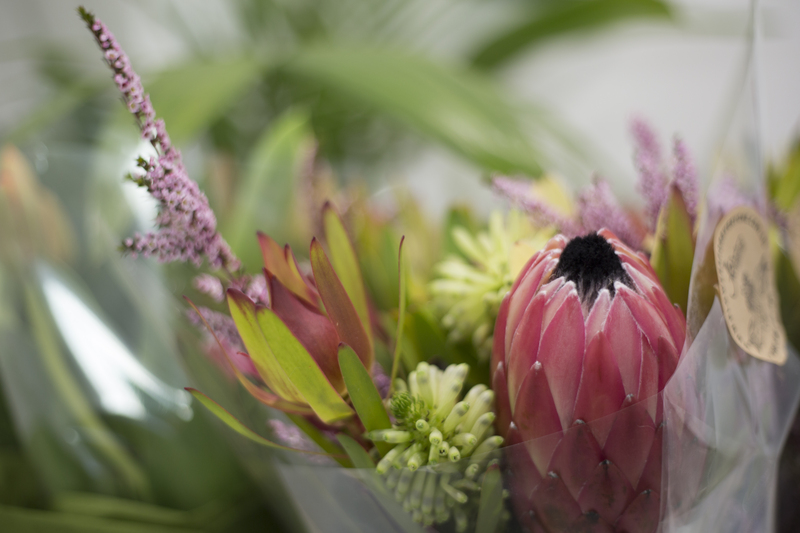 We offer our customers strategic advice and hands-on support. 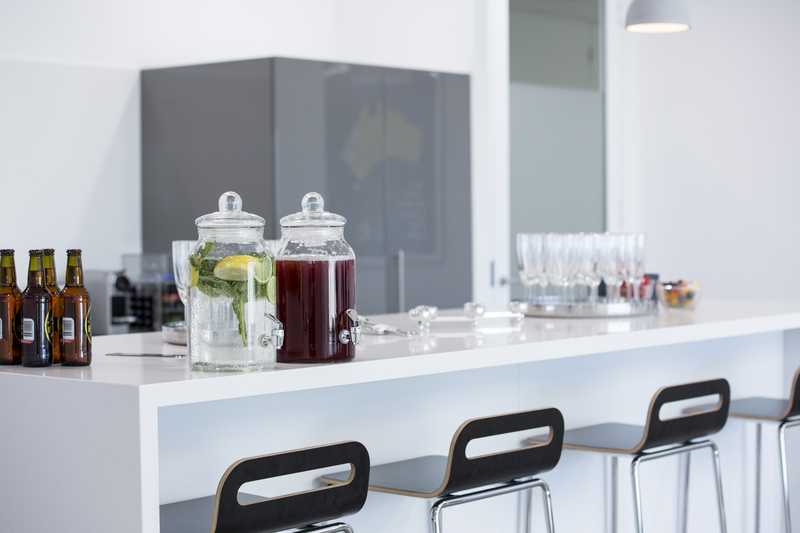 Next Post Mermaids, Cocktails and Delicious Food.